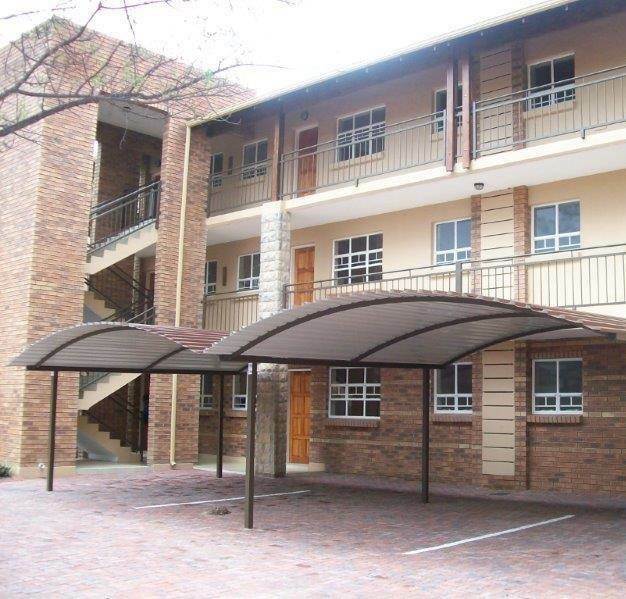 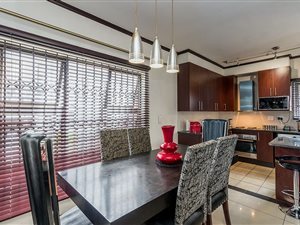 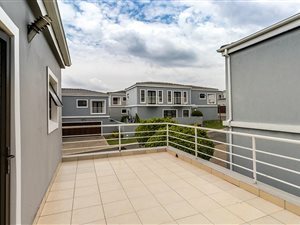 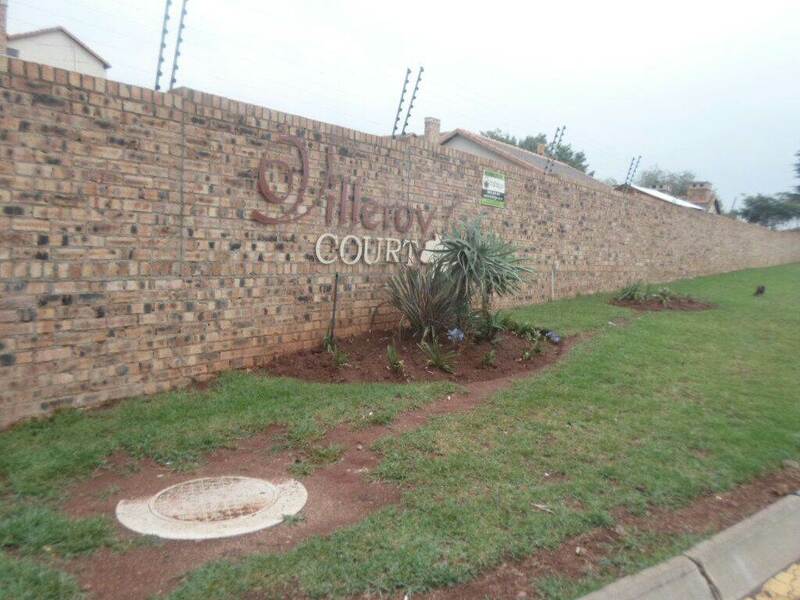 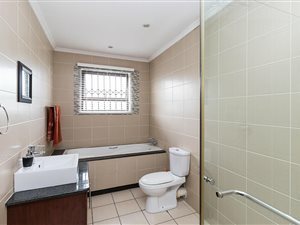 This neat home is located in Hill Of Good Hope, a full title cluster complex in Halfway Gardens. 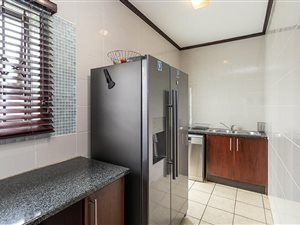 The property is in great condition and is move-in ready. 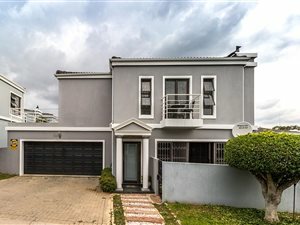 This home is well suited for a young couple or family looking for a secure lock-up and go environment. 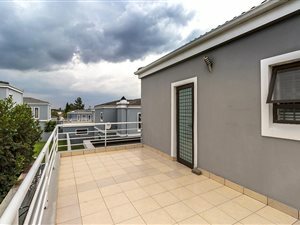 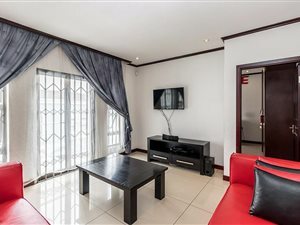 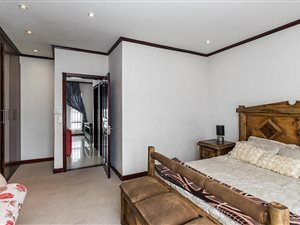 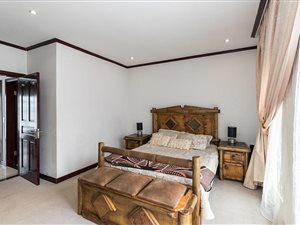 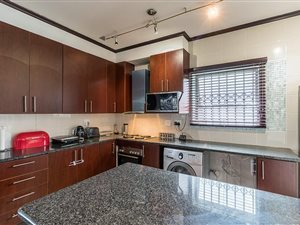 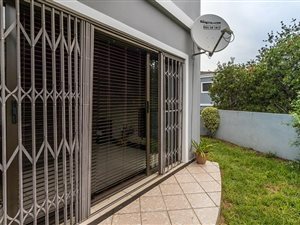 The property offers the following features :- 3 spacious bedrooms all of which are fitted with built in cupboards and carpeted floors. 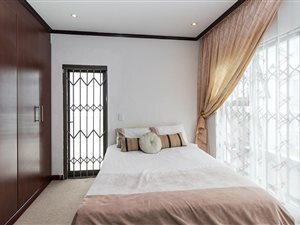 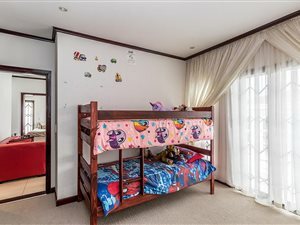 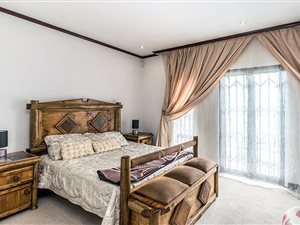 All the bedrooms offer private balconies.- 2 full bathrooms with modern finishes as well as a downstairs guest toilet. 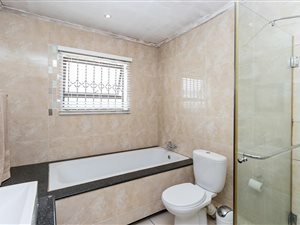 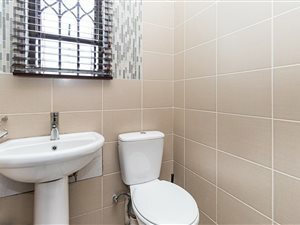 The main bathroom is en-suite.- Large tiled open plan lounge with stone cladded feature wall and wood burning fireplace. 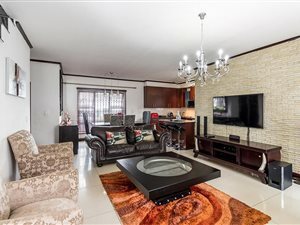 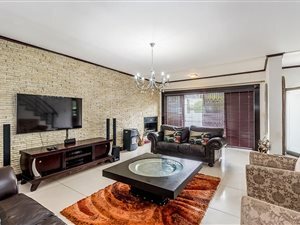 A second living area is located upstairs which offers versatility to be used as a pajama lounge or open plan study.- The open plan dining area is positioned off of the lounge and offers space for a large dining table.- Neat mahogany finished kitchen with granite counter tops. 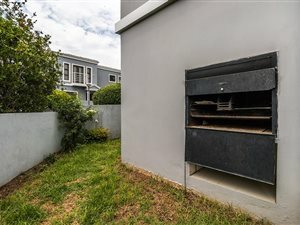 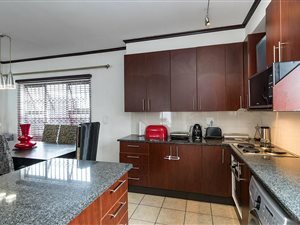 The kitchen offers space for 3 under counter appliances and a double door fridge.- Double automated garage with an inter-leading door. 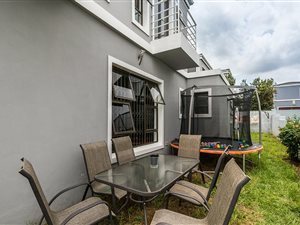 The paved driveway allows parking for 2 additional vehicles.- Full staff accommodation.- The small private wraparound garden requires low maintenance.- The estate offers 24 hour access control and patrolling guards.- Additional features:- The property is fitted with a fiber network connection.- Newly fitted aluminum window & door frames throughout.- Trellidoor burglar proofing.